The LA-based punk/indie rock band drops its high-energy rock opener from its second album. 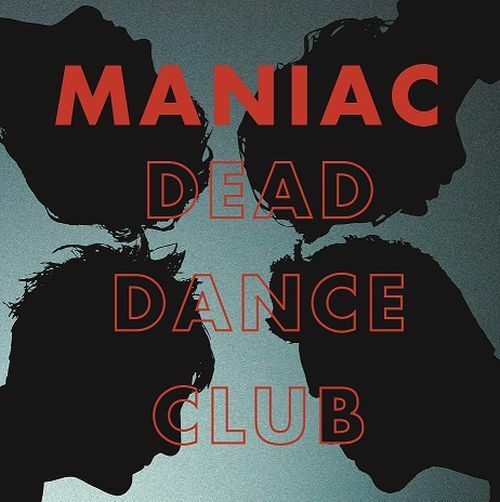 Los Angeles-located punk/indie rock band Maniac will release new album Dead Dance Club on June 1st via Hovercraft/Dirt Cult Records. It’s the second LP from the band and its focuses on a world wasting its beauty on bad times and boredom. The 12 tracks smack of vintage LA/Pacific Northwest punk attitude and high-energy rock. The opener “City Lights”, which Rebel Noise premieres here sets the album off with a bright blaze of dynamic tempos, exclaimed vocals, and sharp lyrics. Dead Dance Club, which follows up debut Demimonde, contains songs from all four members of the band (Andrew Zappin and ex-Seattleite Zache Davis (The Girls, Cute Lepers), Justin Maurer (Clorox Girls, LA Drugz), and James Carman (Images, LA Drugz). Davis, who wrote “City Lights”, says of the track, ““City Lights” is really about the annoying dudes on the boardwalk who try to sell you their CDs.” Maniac were finalists in LA Weekly’s Best Live Band in LA awards category and there’s something about them that captures the essence of Los Angeles. They’ll be hitting the road through June, playing gigs on the West Coast. Tour dates are below.